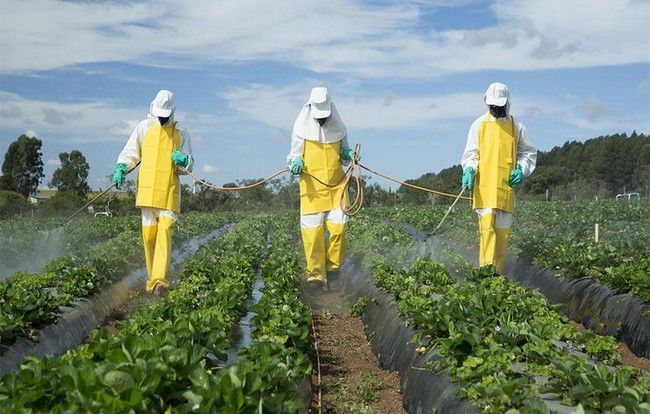 The usage of chemical pesticides has become much common because of GMOs. It is a major issue in different parts of the world. It is important to know about the effects of pesticides on your body. 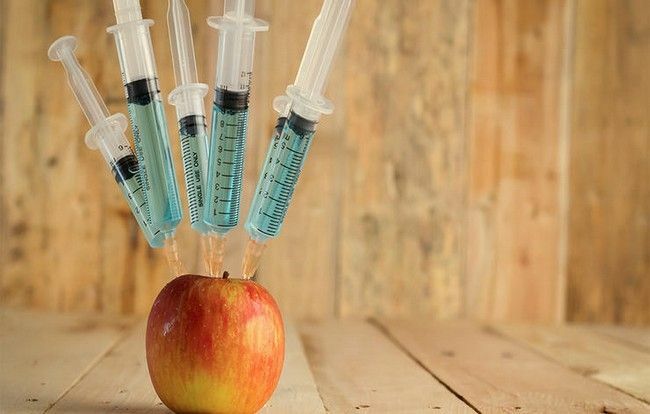 6 of the most common myths regarding GMOs are listed below and it is recommended to stop believing them. There is a big difference between genetic modification and traditional breeding. Genetic modification is a process in which genes are transmitted from one organism to another by using bacteria, virus or special gun. It is an unnatural process that’s why it has certain risks. We are concerned about the genetic modification of seeds and other ingredients in food. The genetically engineered seeds are produced by companies that can tolerate heavy herbicides sprays. Always buy organic seeds for your garden rather than these genetically modified seeds. You are absolutely wrong if you think that you will not require older pesticides once you start using GMOs. You must be aware with the fact that the problem of superweeds has become more severe by using GMOs.